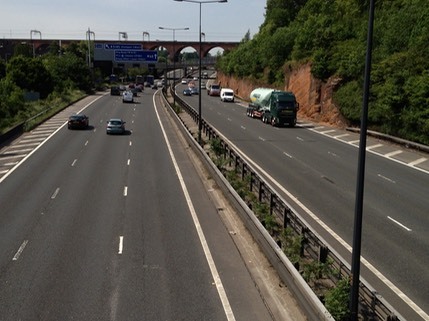 Motorway driving can be the most daunting experience for new drivers, yet only 3% of new drivers have any motorway tuition. 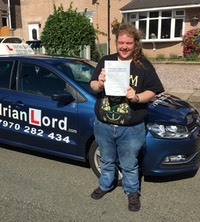 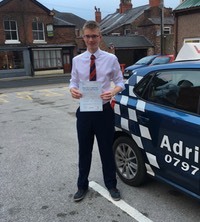 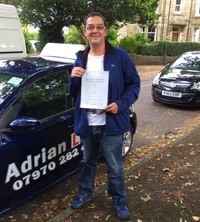 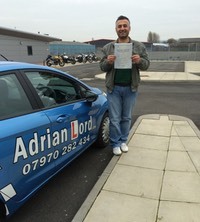 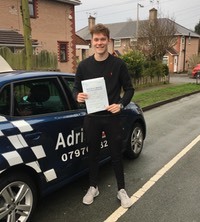 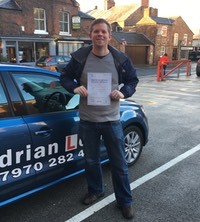 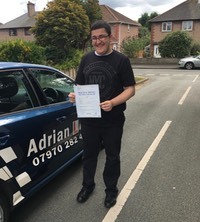 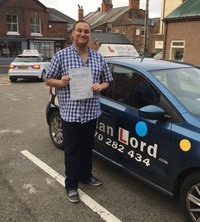 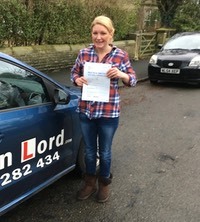 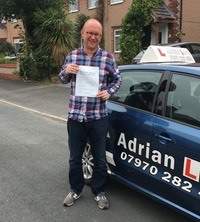 For this reason new pupils starting with me from 1st December 2015, will receive a free two-hour motorway lesson once they have passed their practical test with me. 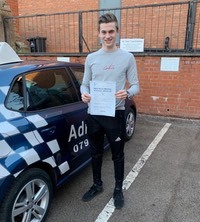 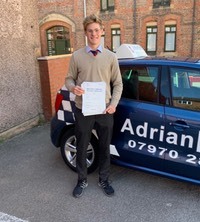 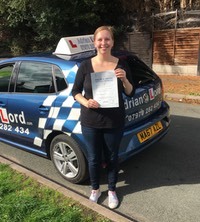 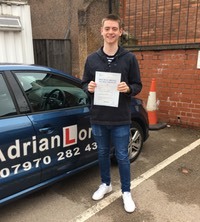 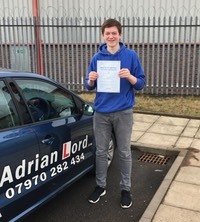 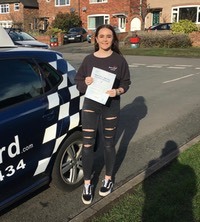 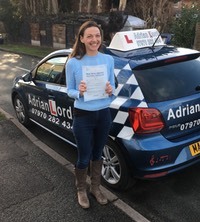 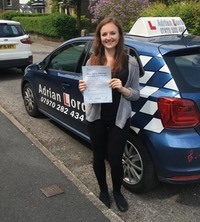 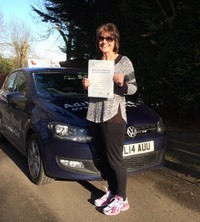 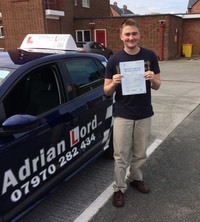 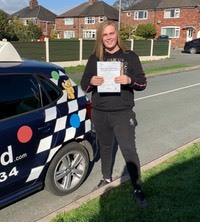 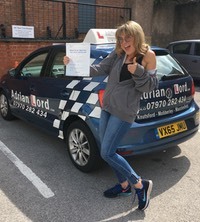 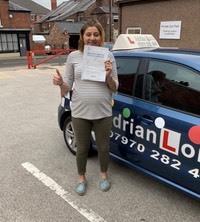 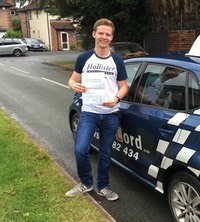 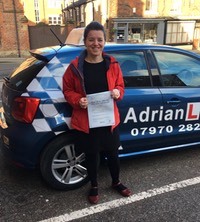 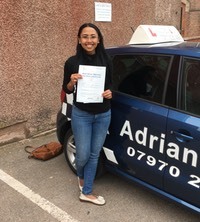 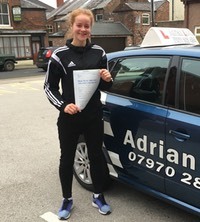 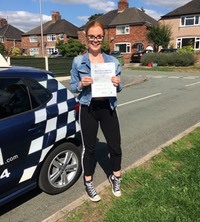 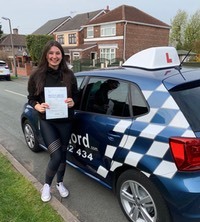 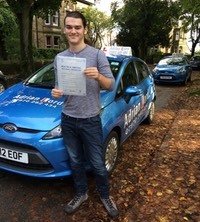 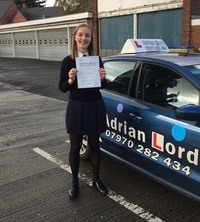 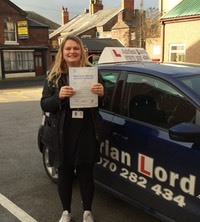 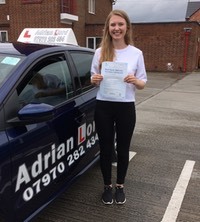 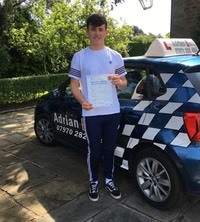 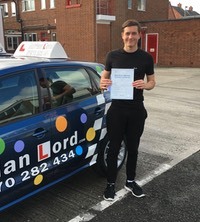 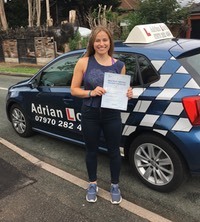 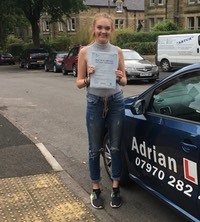 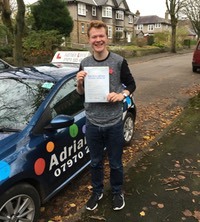 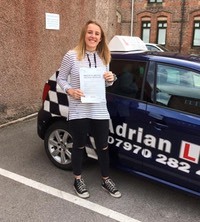 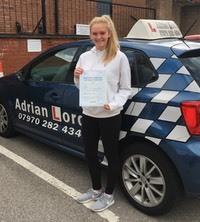 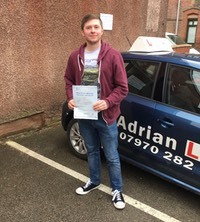 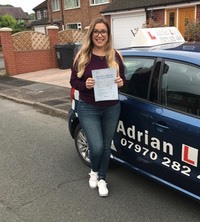 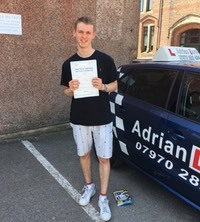 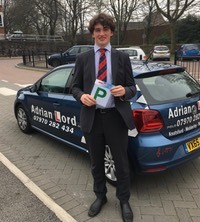 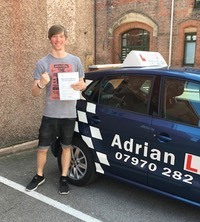 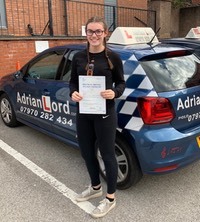 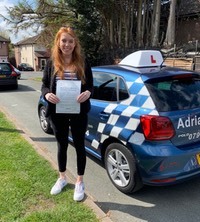 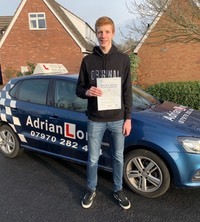 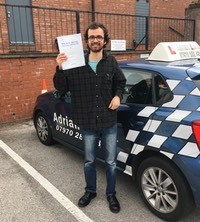 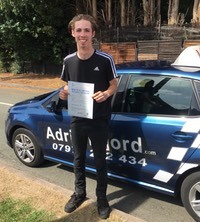 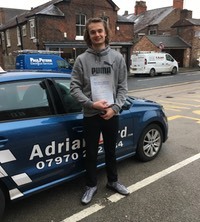 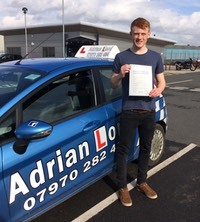 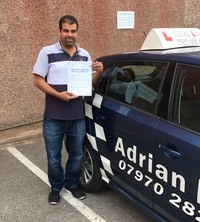 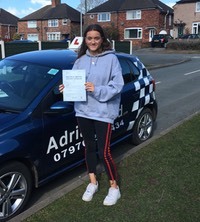 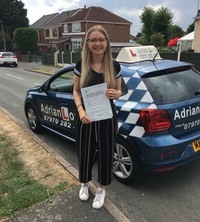 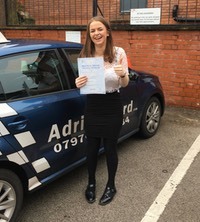 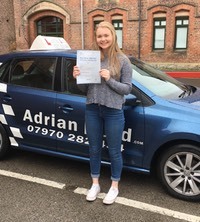 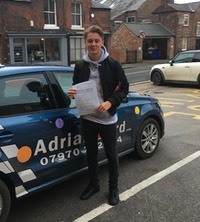 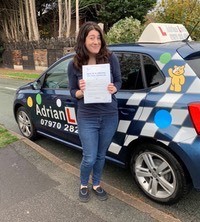 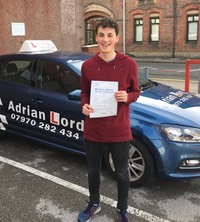 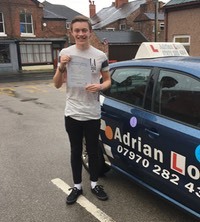 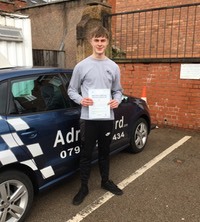 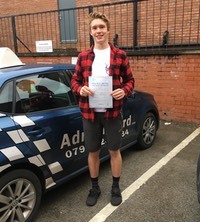 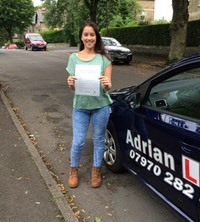 Your lesson will cover: Car preparation, Route planning, Rules for motorways, Road signs, Joining and leaving motorways, Planning and lane changing, Roadworks, and Breakdowns. 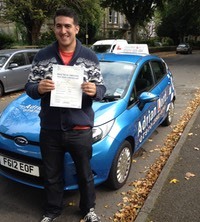 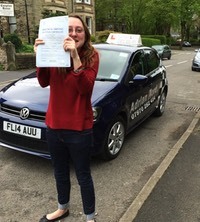 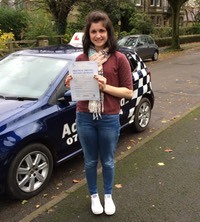 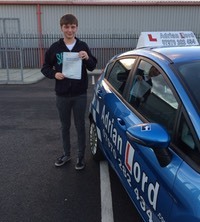 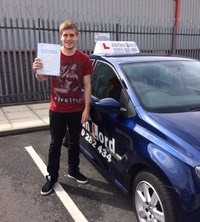 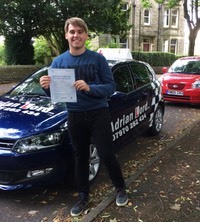 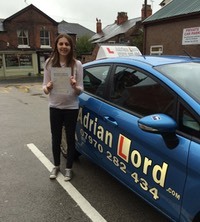 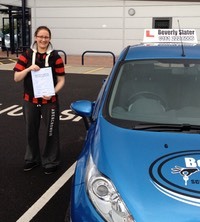 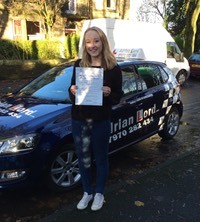 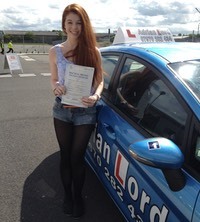 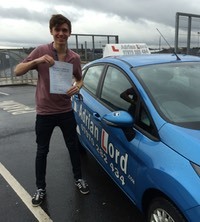 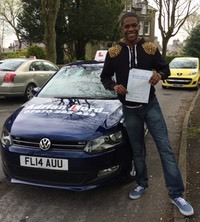 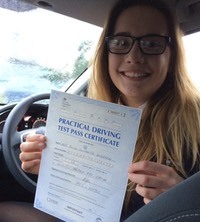 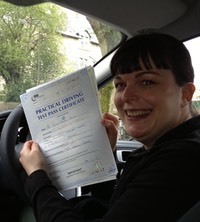 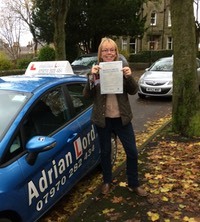 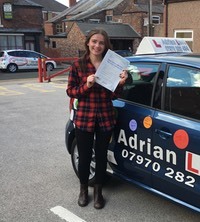 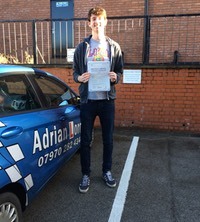 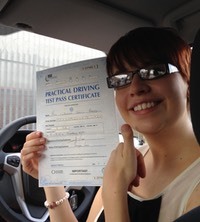 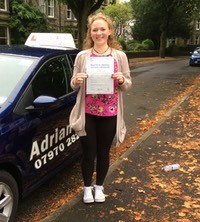 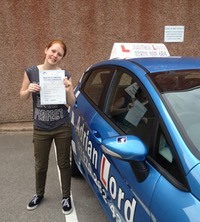 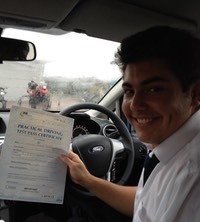 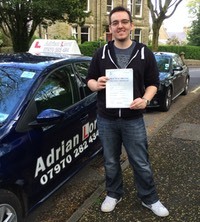 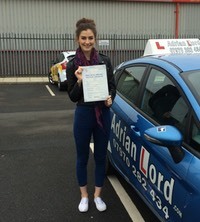 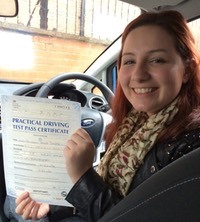 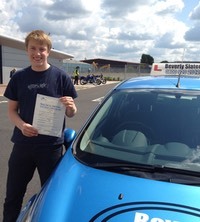 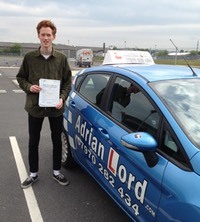 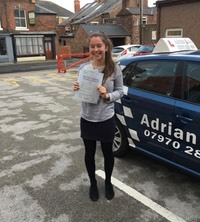 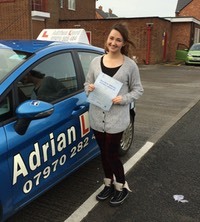 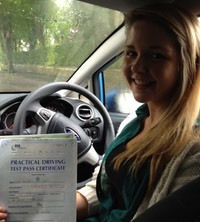 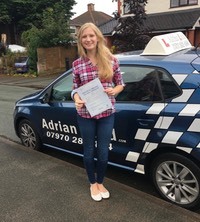 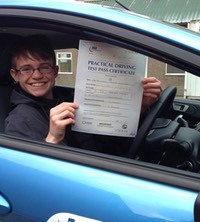 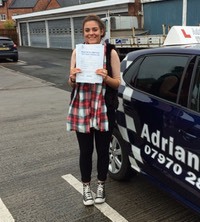 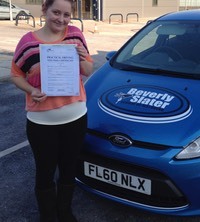 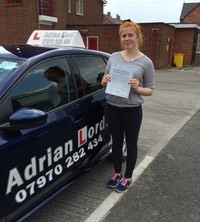 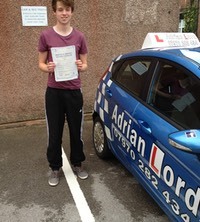 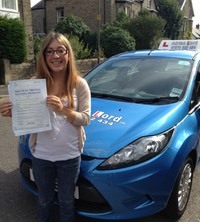 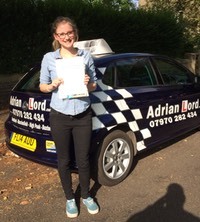 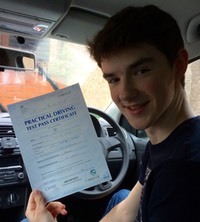 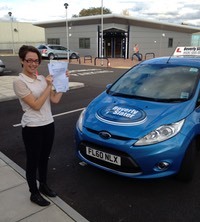 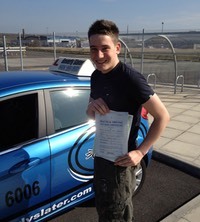 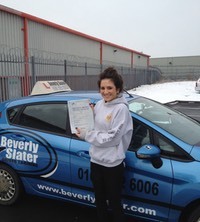 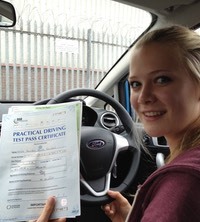 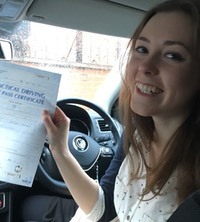 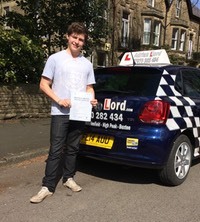 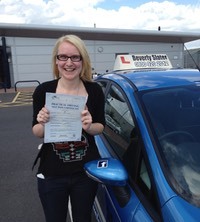 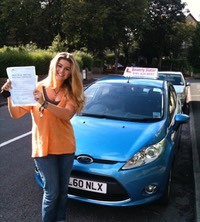 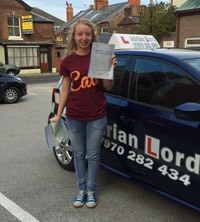 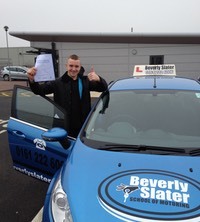 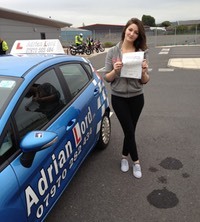 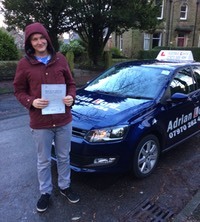 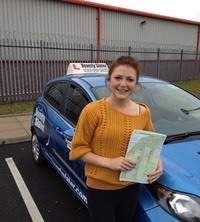 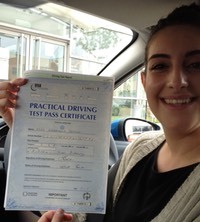 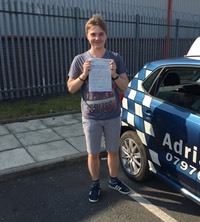 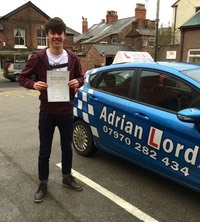 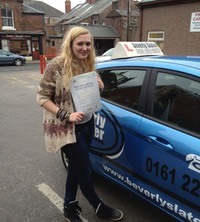 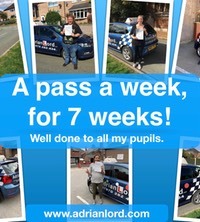 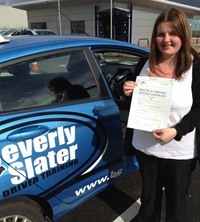 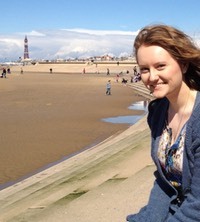 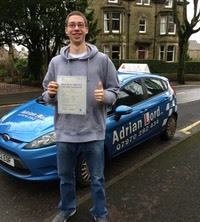 Alternatively passed pupils can receive a £66 discount on a Pass Plus course, which includes motorway driving. 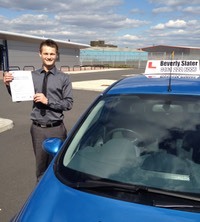 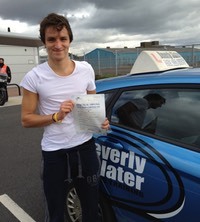 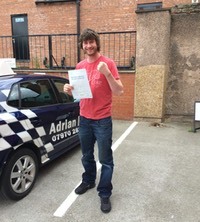 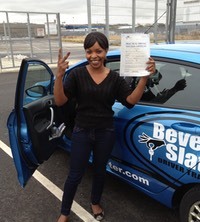 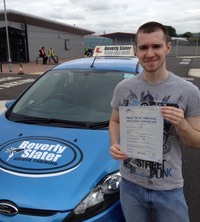 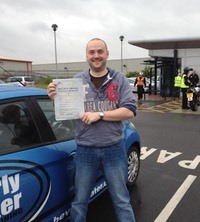 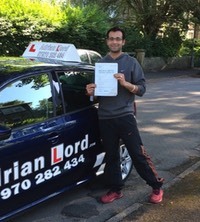 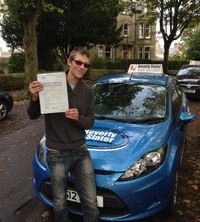 I still offer motorway lessons to those who didn’t pass their test with me at £33 per hour (minimum 2 hours). 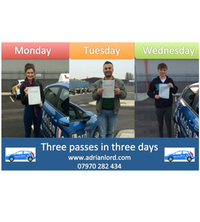 Book a motorway lesson today, and start building your your confidence.